At the 2013 Parish Life Conference of the Dioceses of New York / Washington and Charleston / Oakland, actor and musician Jonathan Jackson played a coffeehouse concert, as well as shared about his journey into Orthodox Christianity. 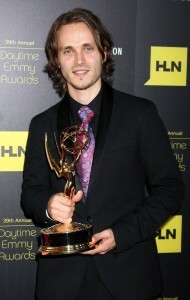 Jonathan Jackson is a five-time Emmy Award winning actor and musician. Among many roles in both film and television, he has starred as “Lucky Spencer” in General Hospital (1993-1999, 2009-2011) as well as “Avery Barkley” on Nashville (2012-present), and he is the lead singer of the independent rock band Enation (2004-present). In 2012, Jonathan and his family were baptized into the Orthodox Church (read about and listen to an interview our pastor Fr. 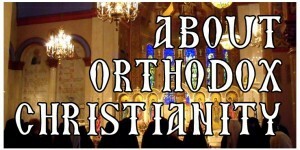 Andrew did with Jonathan on his conversion to Orthodoxy here).